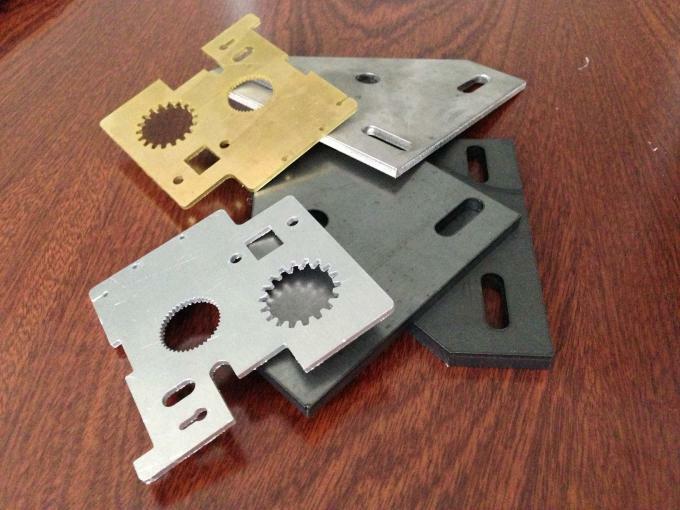 CNC fiber laser cutting machine take key components are used abroad leading brand, perfect assembly techniques to create best cutting performance. 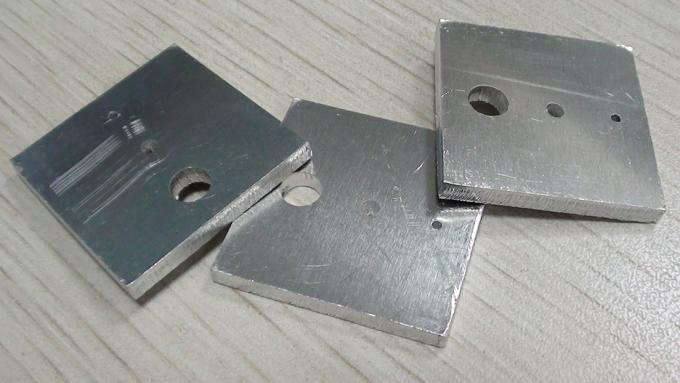 Performation in advance mode, the plate quickly punch cutting, cutting time much saved. Automatic folloing system, domestic top vibility, can realize a calibrationg, antomatics following. Fiber transport, flexible procsssing, suitable for cutting stainless steel, carbon steel and other kinds of high-reflective metal materials. The bottom of the machine is equipped with automatic dust extraction device to prevent smoke pollution generated during cutting. 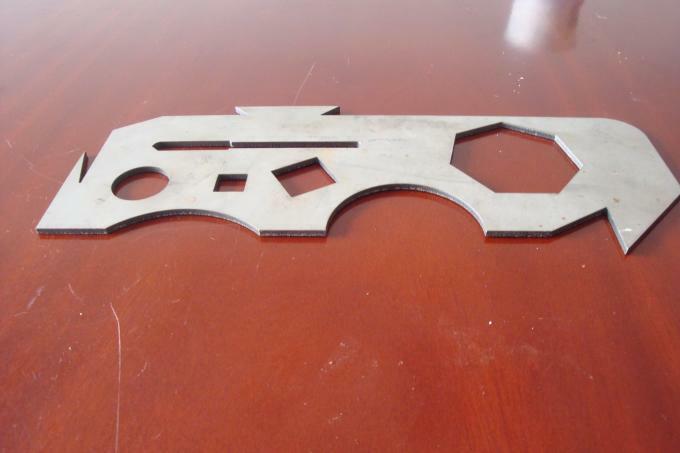 2. the main reason why choose the fiber laser cutting machine. The USA nLIGHT company is the world’s famous high-power fiber lasers and amplifiers leader by its efficient production of fiber lasers and diode pumping laser optic parts. Fiber amplifiers is undergoing constant innovation and breakthrough performance, and it widely used in materials processing, communications, medical and other series of advanced arts, a wholly owned subsidiary in Shanghai, China built mainly responsible for market development, system integration, technical support and after sale service. Our machine tool is used integrated welding after annealing to eliminate stress, the process of cutting welding stress relief annealing—roughing—VSR—semi-finished-VSR-Finishing, a better solution due to welding and the stress arising from the processing, which greatly improve the stability of the machine, the common thickness range of structure metal profiles from 12-15mm which at least 20 years no deformation. Dual-drive control, real-time error alarm intelligent monitoring of dual-driving axis, dedicated laser control interface to provide a dedicated PWM Signal, the carrier frequency up to 50KHZ, level can switch to support 5 voltage-24voltage standard two levels. It can be adjusted in real time according to the PWM output speed. It provides 2-10 V analog interfaces. Optionally configured in software to achieve real-time control of laser peak power and proportional valve. CYPCUT software to generate AutoCAD, DXF format can interact with software modifications, seamless connection. CPYCUT software includes a variety of commonly used laser cutting process, such as: compensation, lead, even slightly, the gap, the user can set the graphics process is completed and saved as DXF format, and this format can be opened directly by AutoCAD. Swiss brand Raytools BT240 series was launched in 2014 by Swiss company RAYTOOLS AG., applicable to high power industrial applications of fiber cutting head, a wide range of interface settings, enable it with a variety of fiber lasers. Optimization of optical design, with digital cutting height sensor allows more efficient. Dual water-cooled design makes the laser head can be operated stably for a long period at the high power output.